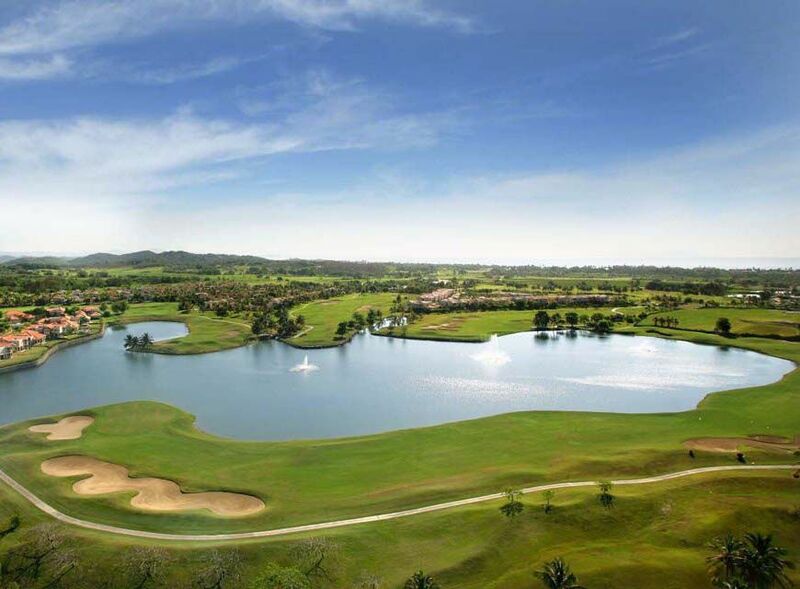 Palmas del Mar Country Club is the most complete Resort Community in Puerto Rico and the Caribbean region. 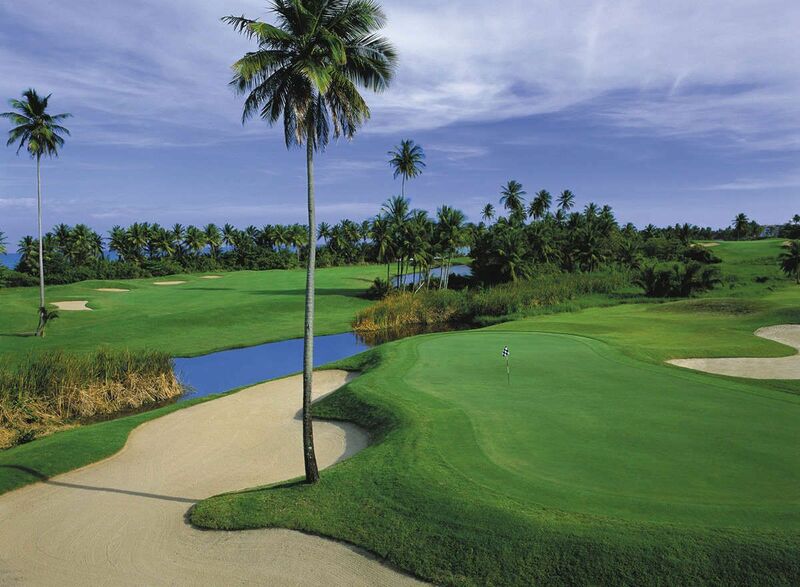 Palmas del Mar is only 45 minutes from San Juan with two, 18-hole championship golf courses. Spacious Practice tee, expansive landing area featuring target greens, short game area, putting green, and private instruction tee. Main Club house consisting of approximately 40,000 square feet including a covered patio, the Golf Shop, a fine dining restaurant and day time grill, members’ lounge, card rooms, ladies and gentlemen’s locker rooms for members only and separate locker facilities for resort guests, bag storage and massage room. 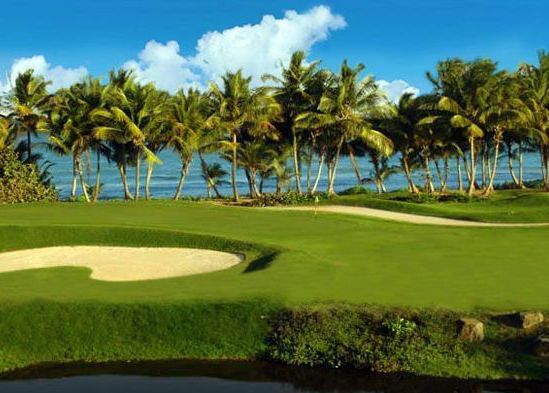 Palmas del Mar Country Club is the most complete Resort Community in Puerto Rico and the Caribbean region, offering premier amenities and facilities that satisfy every interest. 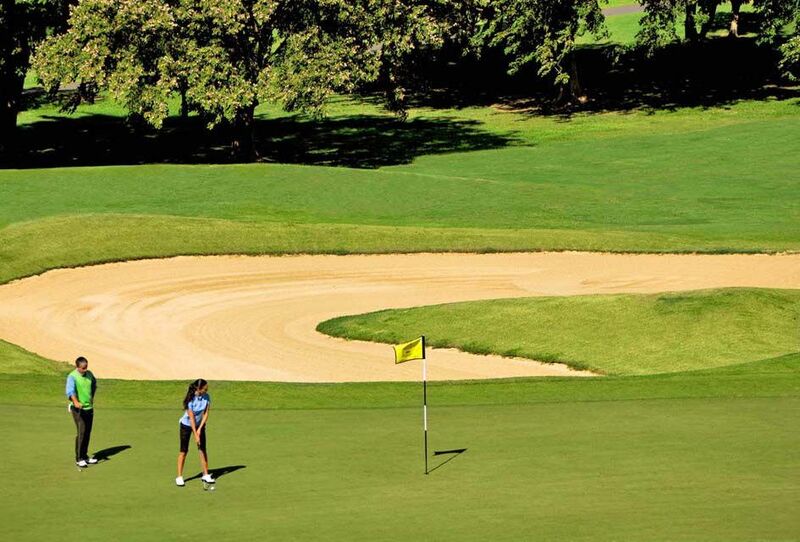 Palmas del Mar is only 45 minutes from San Juan with two, 18-hole championship golf courses. Palmas Del Mar Country Club - Palm Course is not yet in our pool of Golf Courses for orders.